People born between October 23 and November 22 come under the zodiac sign Scorpio, which is represented by the Scorpion. Such people have certain positive personality attributes such as loyalty, determination, courage, and concentration. But as every coin has two sides, there are some negative traits in these people too, as they can be jealous, vindictive and fanatic in nature. Astrology recommends natives of different zodiac signs to wear different gemstones, in order to derive positive astrological benefits from them and improve the overall quality of their lives. These stones are recommended by different astrological systems on the basis of different assumptions. In this article, we will study how these gemstones are determined by both the Western and Vedic astrological systems. 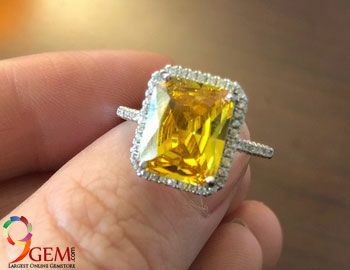 Western astrology determines gemstones suitable for a particular zodiac sign on the basis of its ruling planet as the focus lies on finalizing the gemstone, which has the ability to transmit the cosmic energies of the related planet into the physical body of the wearer. According to this system of astrology, Scorpio is a Water sign and is ruled by the planets Mars and Pluto and its lucky color is deep red. The gemstones for Scorpio as per Western astrology are amber, amethyst, bloodstone, ruby, jasper, garnet and aquamarine. While some of these gemstones are the traditional birthstones of the months of October and November, many of them exude red color rays, which link them with the ruling planet as well as the lucky color of the zodiac sign Scorpio. 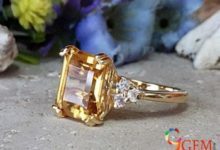 All these gemstones are supposed to bring positive benefits for this sign and influence well being of these individuals. 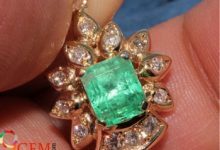 The approach of Vedic astrology for selection of gemstones for an individual is quite different from that of Western astrology. 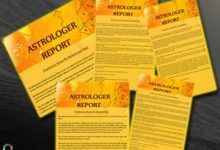 While Western astrology advocated that all the people born under the same zodiac sign can wear similar gemstones, Vedic astrology suggests otherwise. It lays emphasis on the logic that no two people, not even twins, who are born just a few minutes apart, can share similar personality traits and fates. 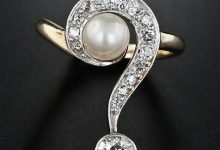 Then how can we club such a large number of people born within a said period of time (around one month for each zodiac sign) in one category and suggest all of them to wear the same gemstone? This sounds pretty illogical! 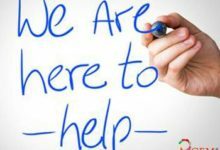 Here, Vedic astrology brings a feasible solution, which is to study each person as a unique individual, with his horoscope being prepared on the basis of his date, time and place of birth. 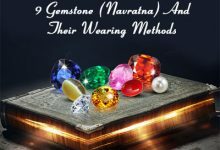 After having the horoscope studied by an expert astrologer with all these considerations in mind, the native can wear a gemstone recommended by him. 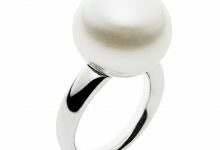 Wearing such a stone will definitely bring positive results for the wearer, based on his customized requirements as per the detailed study of the horoscope. If you are looking for an expert astrological advice before buying a gemstone, you can Get Expert Astrological Report Online. My name is Kamran Mohammad.Motjers name is Shams.I was using ruby earlier.Later Emerald and then Agate.All have failed to finish huge financial troubkes.Will waering Jasper will help.My money has blocjed everywhere.Its huge but blocked.Not in my hand.Please advice me a very powerful genstone.My birth place is Solapur.Time is 08:35 in Friday night and date is 03rd November 1972.Please advice. Thanks for the query. 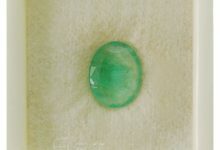 Our gem recommendation services are paid and done with the help of an expert astrologer. Please share your details at support@9gem.com. Yes, if recommended by astrologer.